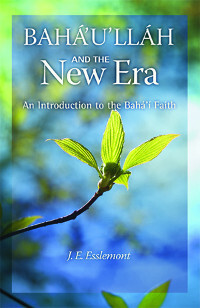 This work is of great value not only to the dedicated student of the Baha'i Faith, but also to anyone interested in religion and its relevance in the development of society. 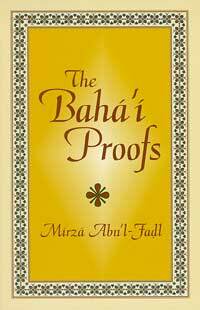 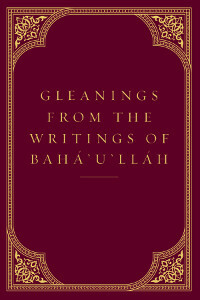 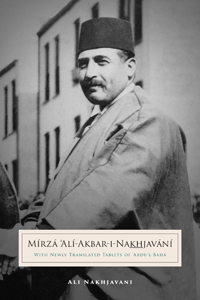 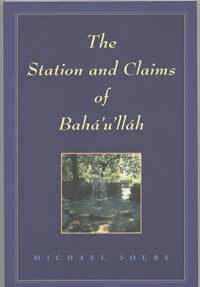 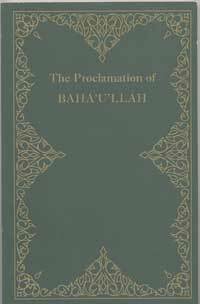 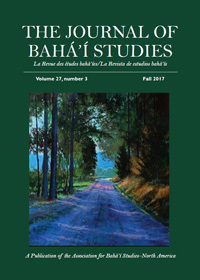 A classic in the canon of Baha'i literature, The Baha'i Proofs is a prime example of the superb scholarship of Mirza Abu'l-Fadl. 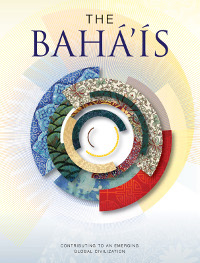 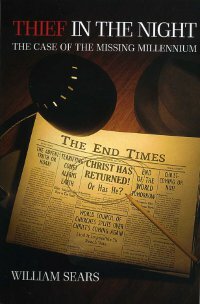 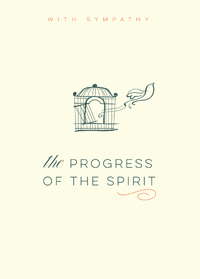 The Baha'i Proofs, specifically written for American Christians, not only explains the timelessness of the Baha'i Faith, but it also addresses many theological questions related to Christianity. 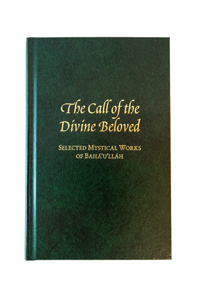 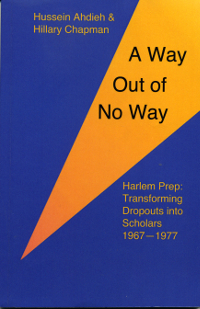 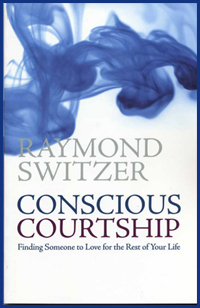 Using characteristically notable wit and knowledge, the author discusses such weighty subjects as the Manifestations of God, the unity of the world's religions, the ages of humanity, and the consequences for nations that fail to recognize the advent of a Manifestation of God.